Jerry has been a participant at the Senior Center for many years now. He comes and plays pool, billiards and participates in other activities. Recently he noticed James on the exercise machines and he thought if he can do this surely I can. 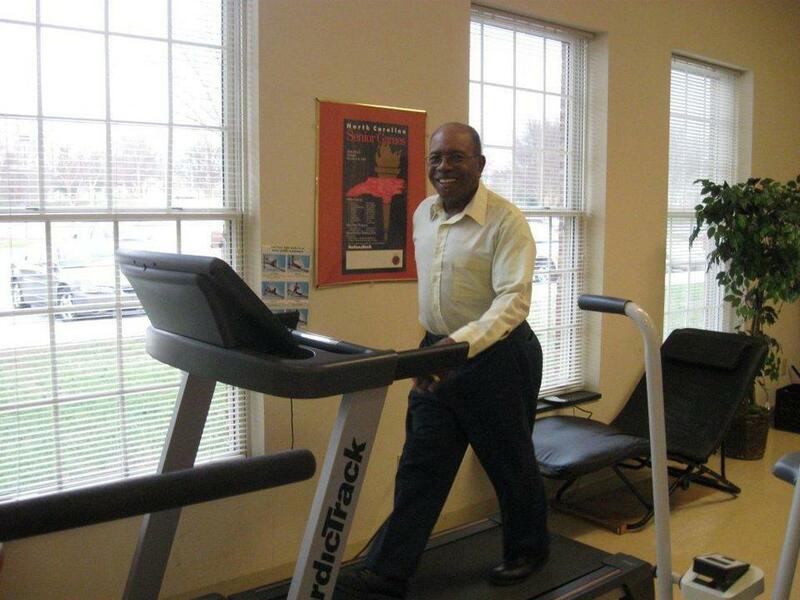 He started exercising daily and says he feels so much better. We are so thankful for all our participants at the senior center and hope that others will join James, Bobby and Jerry every morning in the exercise room so that you do can feel better too. 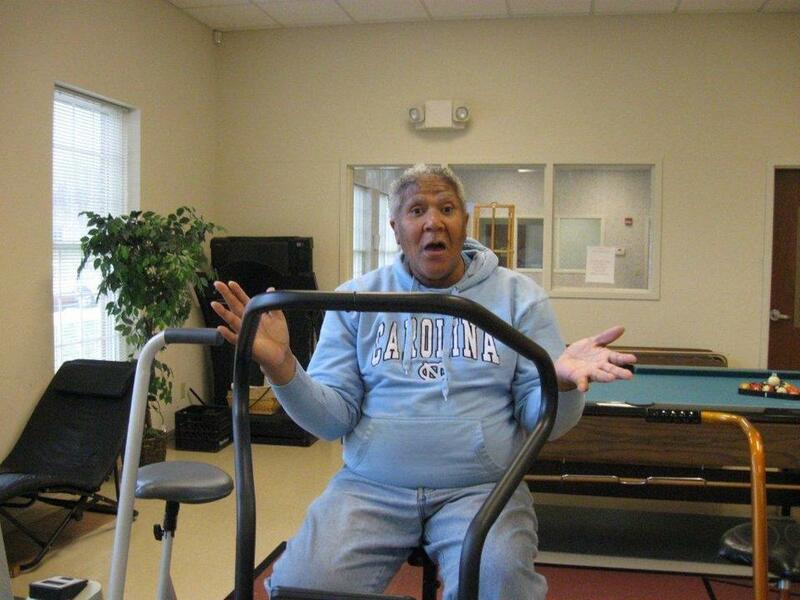 James is at the senior center every morning on the exercise equipment. 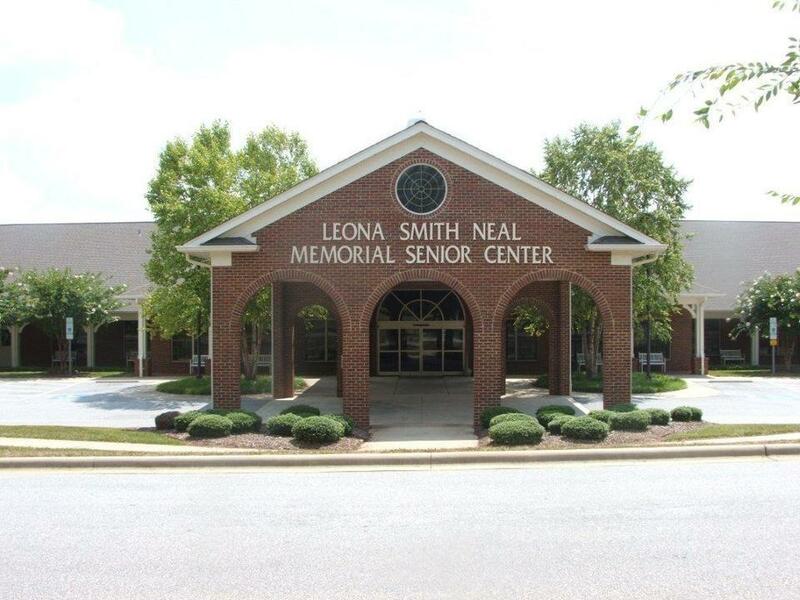 He states that coming to the senior center has helped him in a lot of ways. James has been coming to the senior center for a while. He is in good health and enjoys coming to the senior center every day. James has been an influence on the other participants. James invited Bobby to come to the Senior Center about 1 ½ years ago. Bobby states that this is the best thing that has ever happen to him, he says he feels so much better. 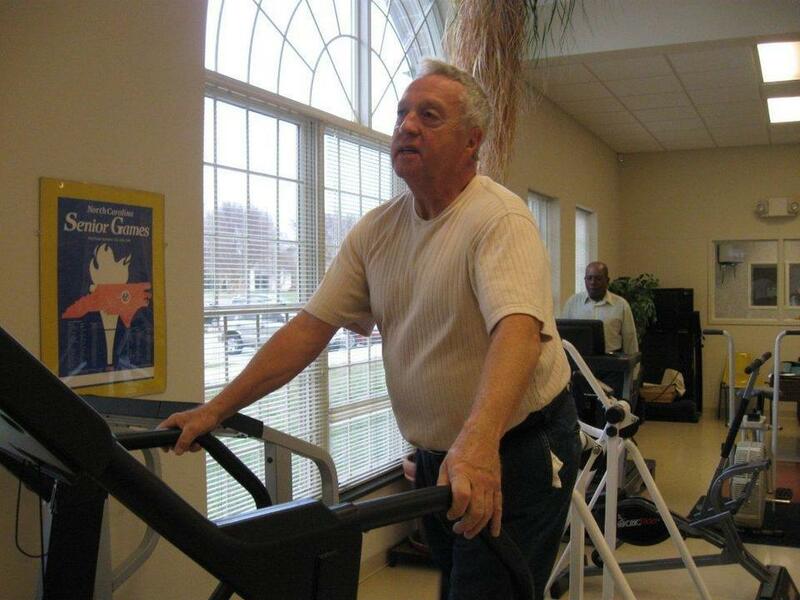 He was diagnosed with high cholesterol and was given meds by his doctor he decided not to take the meds after coming to the center for exercise. After going back to the doctor his cholesterol was down to normal the doctor told him the meds were working and Bobby told him he did not take the meds but had started exercising at the senior center. Bobby says the senior center has been a miracle for him and he thanks God every day. He thanks all the employees at the senior center for the special greetings he receives every day when he arrives at the center and how they make everyone feel special.